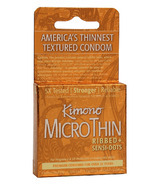 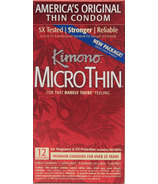 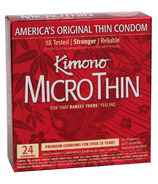 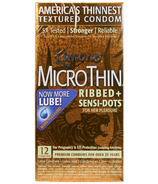 Kimono makes premium natural latex microthin condoms. 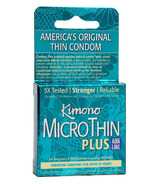 Kimono condoms us state-of-the-art Japanese technology to produce exceptional ultra thin condoms that are exceed US and International Standards for strength and reliability. 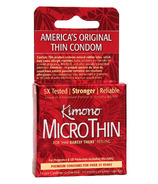 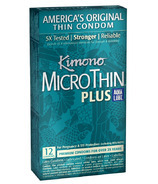 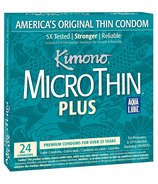 Kimono condoms provide an unmistakable smooth sensation, and are also vegan friendly.